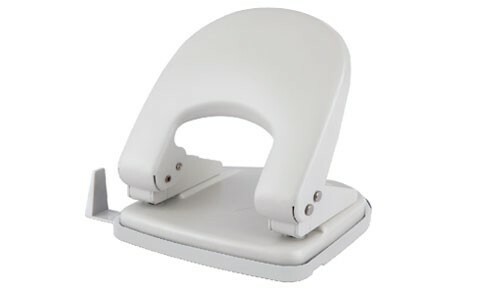 Contemporary design 2 hole punch. Punches upto 30 sheets of standard paper. Punches with an 80 mm center distance.